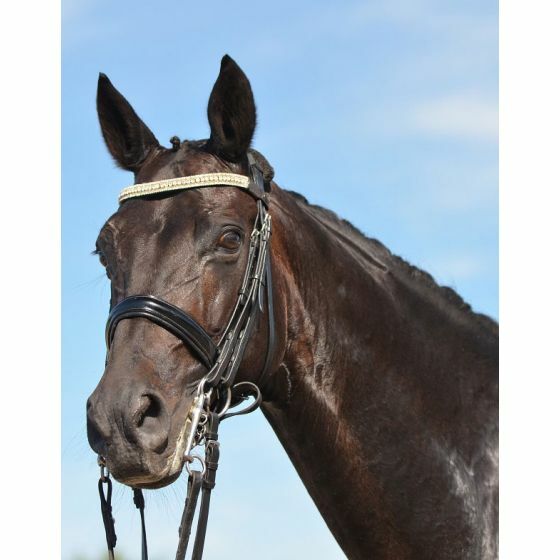 Very well trained dressage horse of good fundamental quality. Dark Hit has a confident command of Grand Prix movements and is proven at this level. He has also been placed in International classes. Dark Hit has gained plenty of competition experience and is a very reliable horse. In addition, he is easy to ride, maintains good contact and is not easily disturbed. He is also well-behaved and uncomplicated in handling. An ideal schoolmaster and competition horse for young rider or any rider aiming for success in the Under 25 GP and senior FEI competitions. A lovely natured horse and a nice character to be around. Tanz has been at the same stable since he was seven years old. He has several wins internationally in the small tour, he took part in the winning team at the Swedish team championships 2015. Signature is one of the up coming stars that you can truly believe in. Shows talent for more advanced movements and has great potential for Grand Prix sport. Impressive horse of very good fundamental quality. Dream Catcher has an excellent walk and great elasticity. Duke is a Licensed Stallion. As a young horse he competed at the world championship for young horses. This lovely mare is looking for a junior/young rider to bring up the ranks. She was bought as a 5 years old by a young professional as a sales project and it says something as to how fun she was, so easy to ride, she has stayed for 5 years.